I stuck my toe into the well of Oregon wine last year. Expect to see increased coverage over the course of this year. As noted last week, my coverage of certain areas of Washington and Oregon for Wine Enthusiast will result in some changes in this space. To avoid any conflicts, I will only be reviewing wines in this space that are not designated with the appellations I am covering for Wine Enthusiast. See a breakdown of the specific areas that I will be covering for Washington Wine Report and for Wine Enthusiast in the table below. Note that I will continue to write about wineries that are located within the regions I am covering for Wine Enthusiast. However, I will not be formally reviewing wines from these wineries in this space. I may, however, occasionally republish Wine Enthusiast reviews for these wines here after the reviews have gone to print. Read additional details here. If you have any questions about these changes, please contact me at wawinereport@gmail.com. Last year I added Richard Duval as a contributor. Look for the addition of more regular and irregular contributors in the future. If you are interested in writing for Washington Wine Report on wine, food, or travel in the Pacific Northwest, contact me at wawinereport@gmail.com. One of my goals this year is to cover other aspects of the wine industry beyond wineries, vineyards, and the people involved in them – from sommeliers to design firms to bottling companies. More on this in the months to come. This is a continuation of this goal from last year. I intend to do a major overhaul of the look and feel of this site this year with the intention of making content easier to find and improving the overall design. Also a continuation of this goal from last year with this caboose hitched to #5. While I anticipate continuing to offer some free content once I institute subscription charges - I can no longer afford to self-fund this space. More on this as these changes draw closer. Please contact me at wawinereport@gmail.com if you have any questions about any of these changes or there are changes that you would like to see. 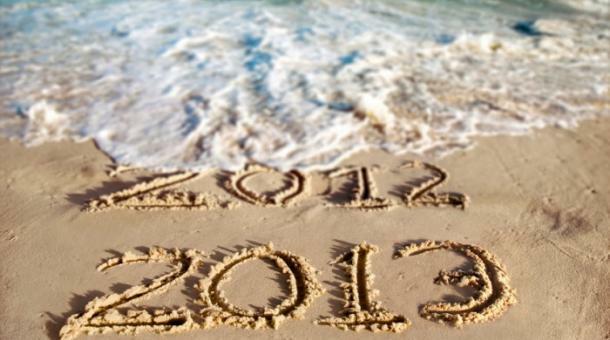 I look forward to what 2013 brings!